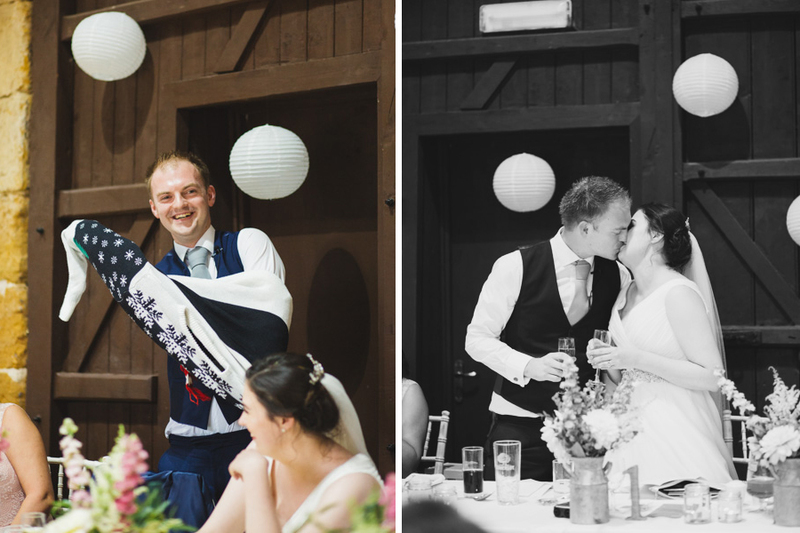 If I had to choose one wedding that made me tear up the most it would probably be this one! 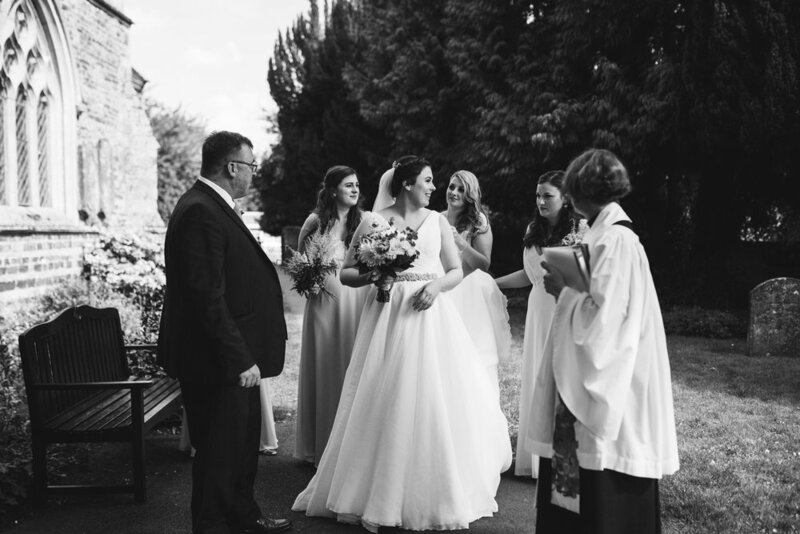 Together since they were at school, Beth & Shane got married on a sunny August after 10 years together. 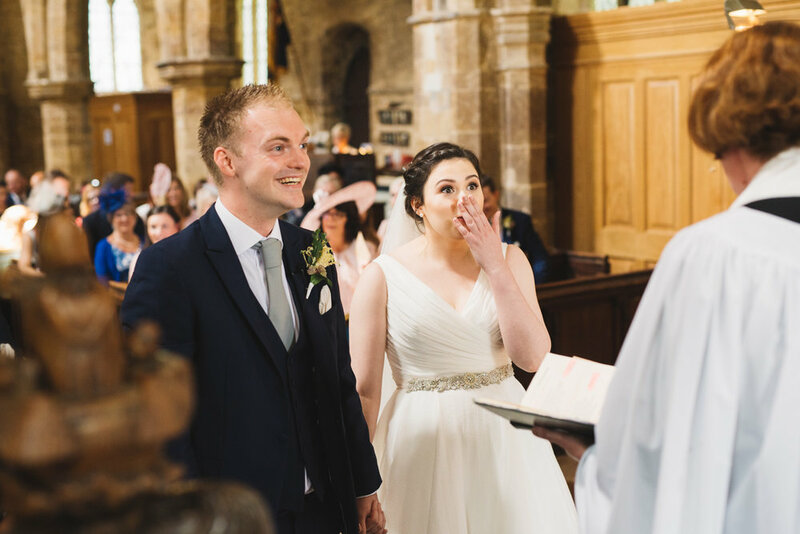 Their day stated with a lovely church ceremony in Great Doddington, with tears before it even began as beautiful Beth walked down the aisle, wowing in her Ellis Bridals dress. 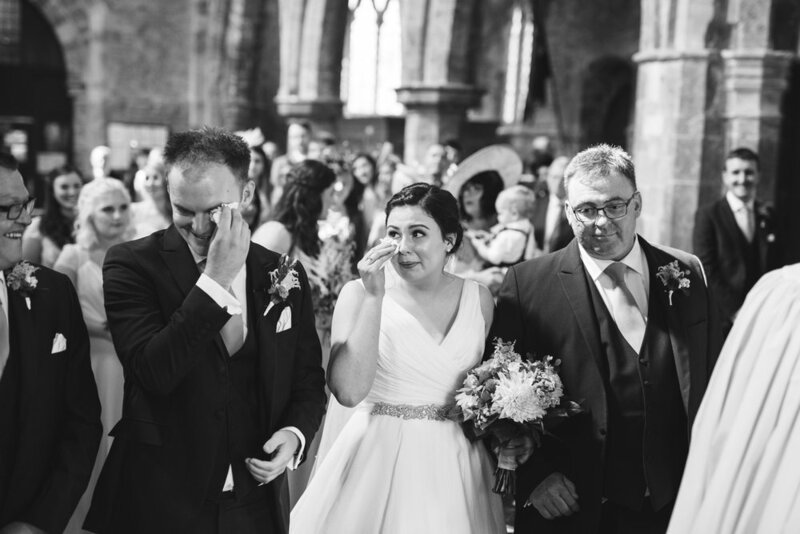 The photo of them both tearing up as she arrived at the end of the aisle has got to be one of my favourites of the whole year! 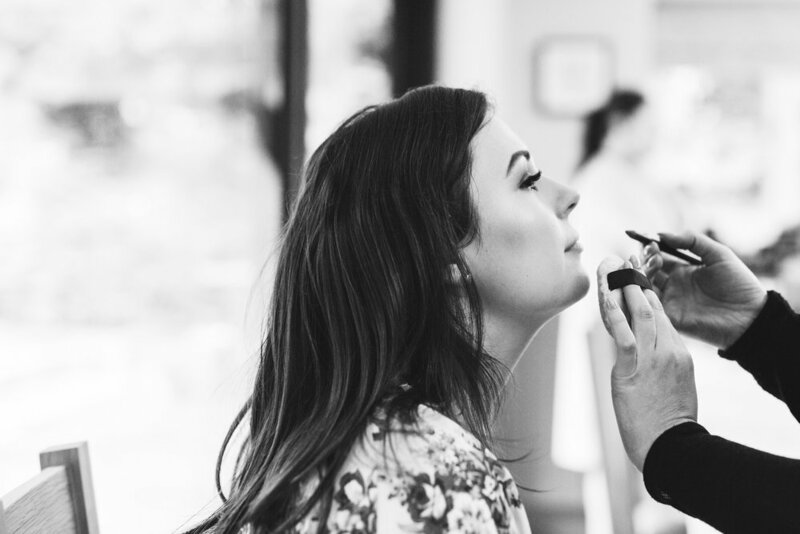 I love how detail-driven Beth was in planning her wedding décor – she is a girl after my own heart! 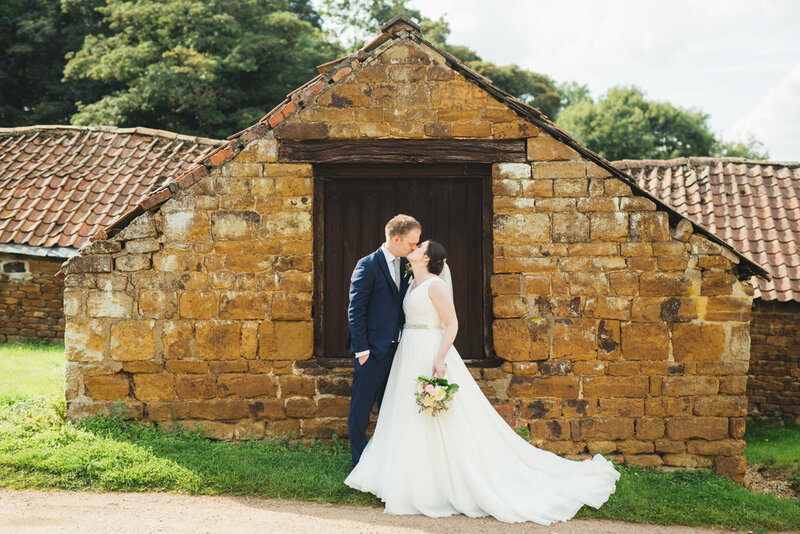 With a mix of DIY items and hire from my favourite lady Gemma at The White Emporium, the Barns at Hunsbury Hill was filled with rustic gorgeousness from top to toe. 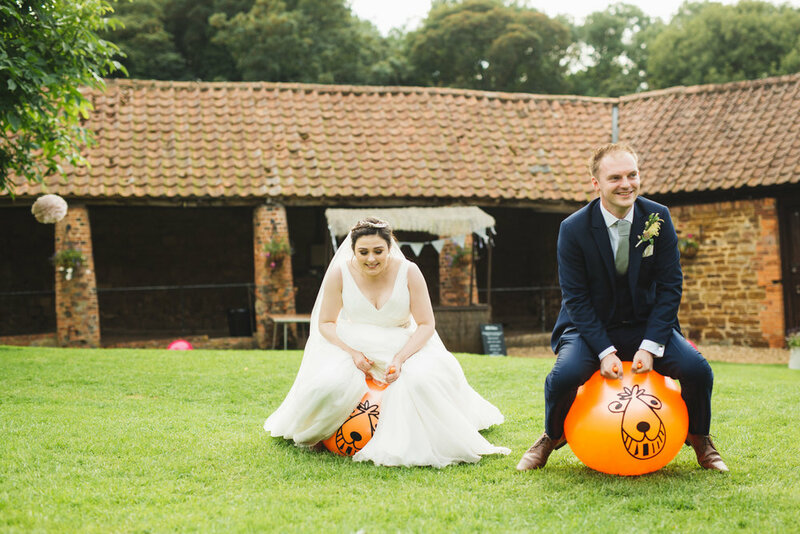 And my favourite bit: space hoppers on the lawn! 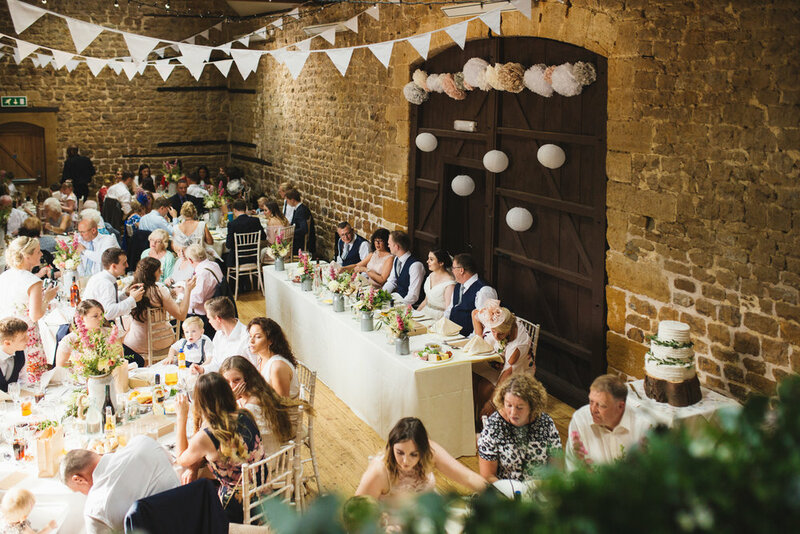 Their wedding breakfast was a classic english roast with a twist: friends and family carving it themselves at the tables, which was an absolute hit with their guests. 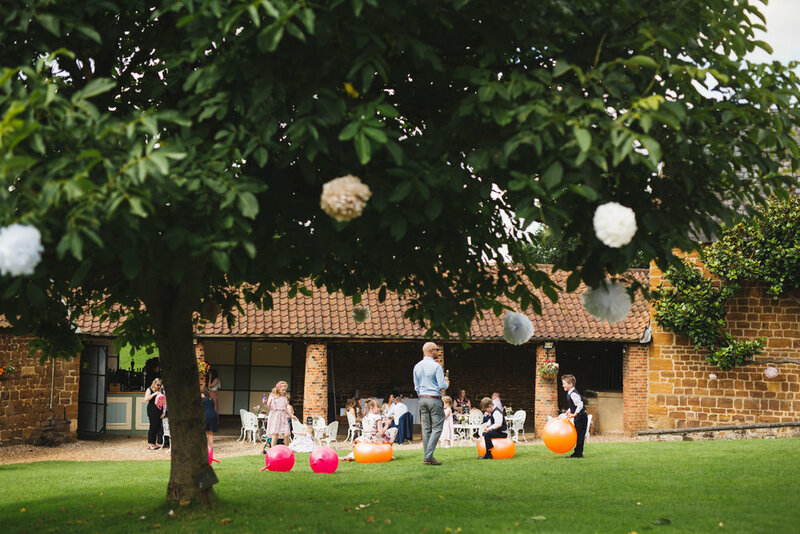 That evening we were treated to an incredible golden hour before the sun set and their first dance began. They surprised their parents by playing their first dance songs, which was a really lovely touch that I’ve never seen before in all the weddings I’ve photographed! 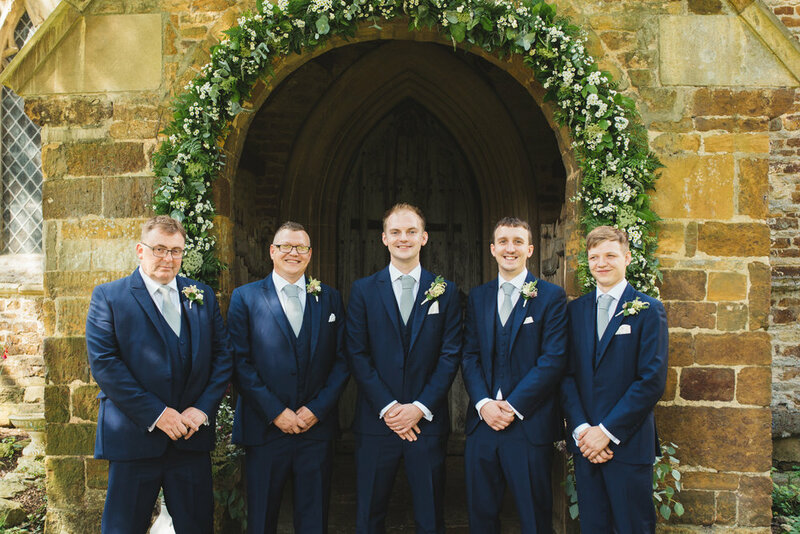 Planning your wedding at the Barns at Hunsbury Hill and on the hunt for a photographer? Check your date and get in touch - I'd love to hear all about your plans! I'm Cat and I'm a wedding & portrait photographer. 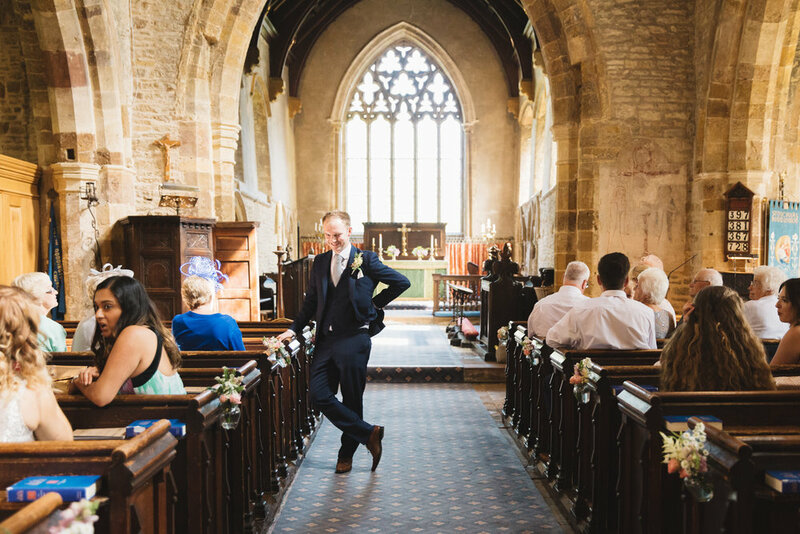 During every single wedding I photograph, I get this resounding, comforting feeling in my soul that this is exactly where I am supposed to be, and this is what I am supposed to do with my life. 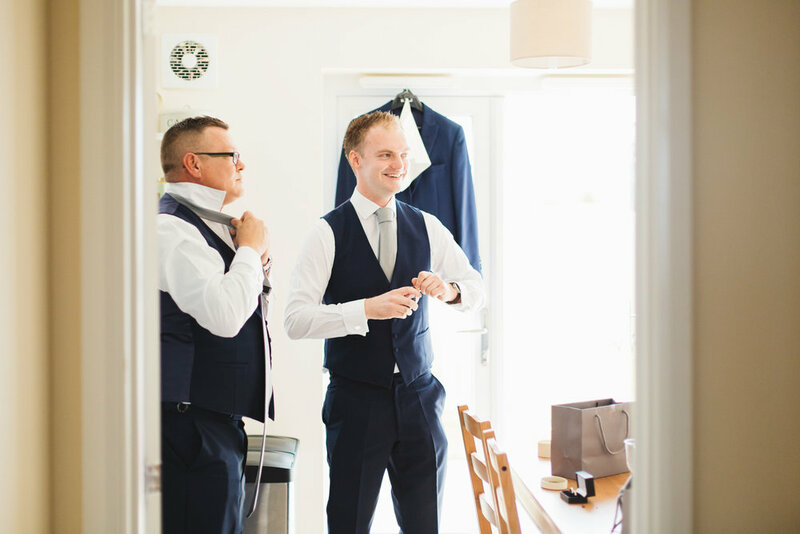 Beautiful, non-intrusive wedding photography that captures the spirit and emotion of your day. I'm based in Bedfordshire & London, but am available for travel both throughout the UK and worldwide.